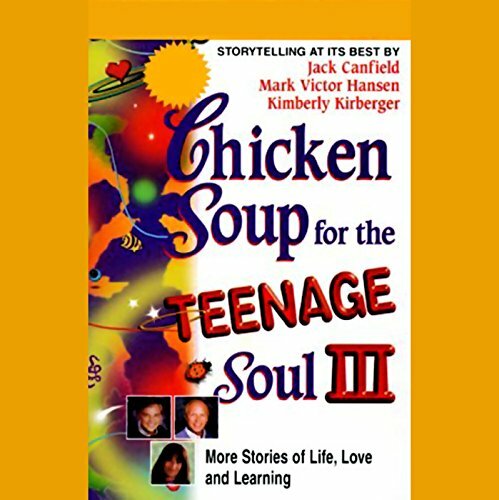 Showing results by author "Kimberly Kirberger"
Chicken Soup for the Teenage Soul II offers more inspiring stories to help you master the game we call life. Today's teens have ever more issues and social pressures to juggle than young adults just 20 years ago. This book, like its predecessor, can be your guide, a beacon in the darkness, a safe haven in a storm, a warm hug in the cold and a respite from loneliness. There's no preaching as to what you should and shouldn't do. 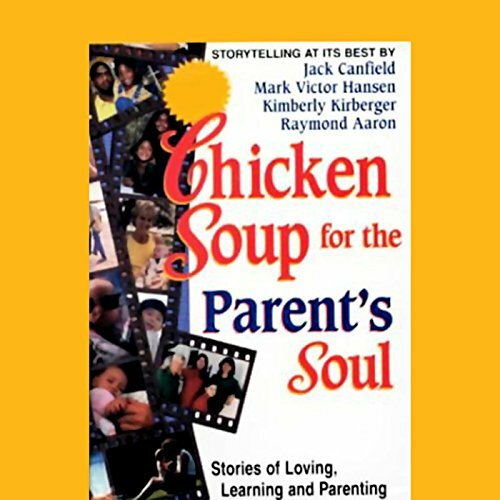 Instead, this book is full of teens sharing their experiences. 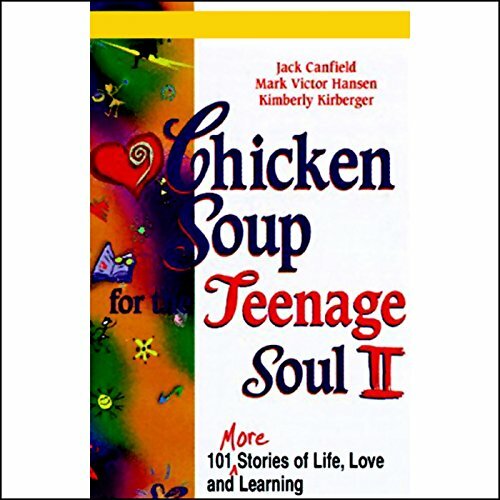 Listen to stories from the best-selling Chicken Soup for the Teenage Soul series, Volumes I, II, and III. 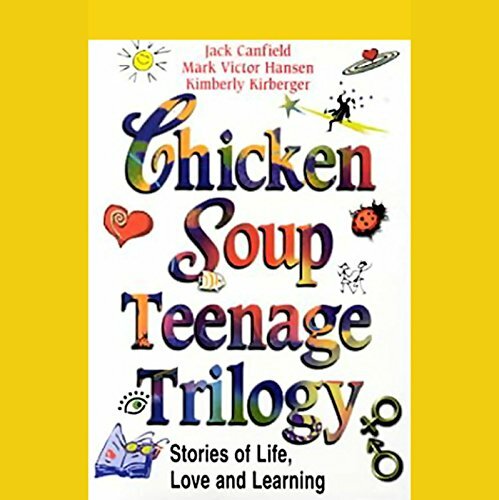 This trilogy is packed with compassion, love, experience, and wisdom. 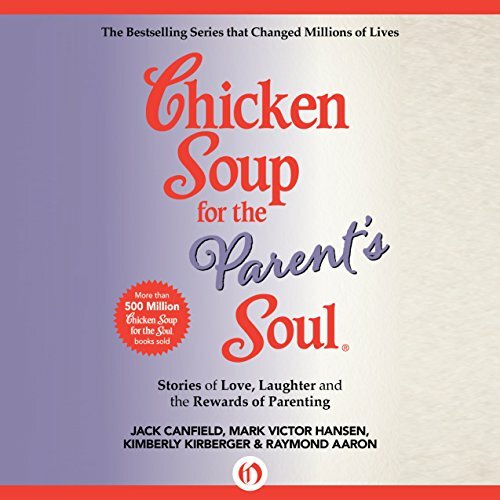 Certain to appeal to all parents, whether they are expecting or raising their first new addition, in-the-trenches veterans, or empty-nesters, this delightful Chicken Soup book offers a collection of inspiring and entertaining stories that relate to the triumphs, tribulations, challenges, and joys of raising a family.